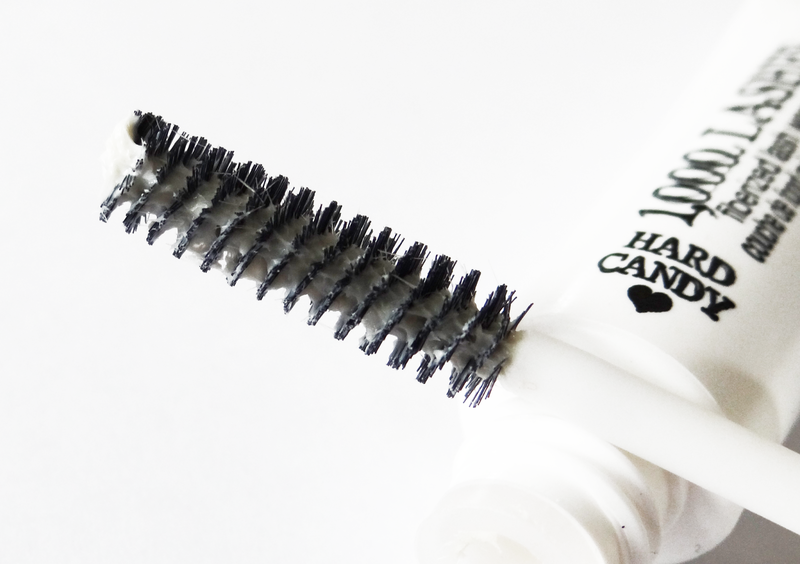 Hard Candy 1000 Lashes Lash Primer Photos, Swatches, & Review! Lash primers have never been something I use all the time. I remember there were some double ended mascaras that I used when I first got into makeup that had a primer on one side and mascara on the other. I've seen high end lash primers at Sephora but never knew that there was a cheaper alternative. I found this lash primer at Wal-Mart. This lash primer is part of the 1000 lashes line. It's a fiberized lash weave primer. It comes in a packaging that looks like a squeeze tube, but you can't squeeze it out. It's hard. You get a lot of product when you pull the wand out. The first time I tried this out, I used too much so my lashes looked a bit clumpy after. The next time I tried wiping off some product off the brush and it looked much better. A little goes a long way. Here you can see the fibres that are on the mascara wand that grab on to your lashes to help it be primed and ready for mascara. I usually only use 1 coat of this and I wipe the wand on the tube before applying. The fibres can be hard to get onto your lash but I found after you wipe the wand a little it's easier. 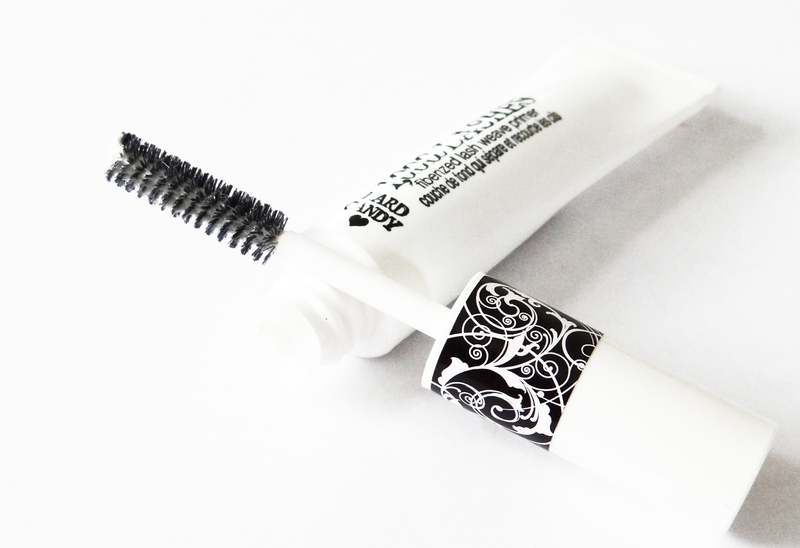 This dries fast so it's ready for you to put on your mascara. I did find that using this primer makes my mascara look much better I think it might be the fibres that it separates my lashes and doesn't clump my lashes when I put on mascara. I really love this primer and would definitely recommend it if you are looking for a affordable drugstore mascara primer.